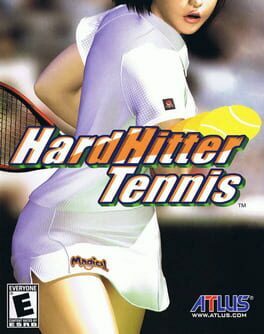 This is a Konami game with the license of the official WTA Tour. 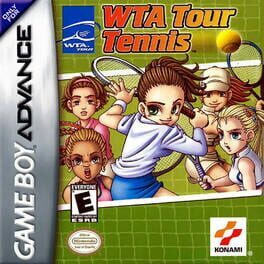 Featuring many of the world's most famous female tennis players, it is one of the underdogs of the Game Boy Advance handheld console. Use the amazing combo of moves provided to outwit the world's great female players. Also, this game features different court surfaces, which also affect the bounce and spin of the ball. Singles and Double friendlies can be played against any of the WTA stars. Four major tournaments are offered, success in which will see the player rising through the WTA ranks. Become one of the best female tennis players; like Date Kimiko. 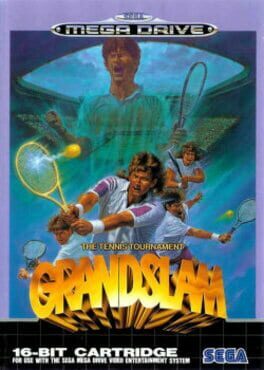 In the world tournament mode, there is an elaborate story line to participate in as the player tries to become the world's most premier tennis champ. 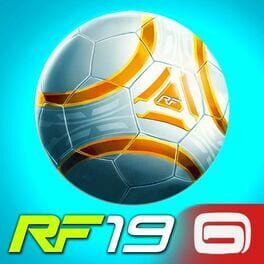 In addition to the world tournament mode, there is also an exhibition and a "normal" tournament mode. Passwords using Japanese characters are required to resume a player's progress within the course of the world tournament. Tournaments themselves are ranked in a series of letter grades to help determine the strength of the opponents. 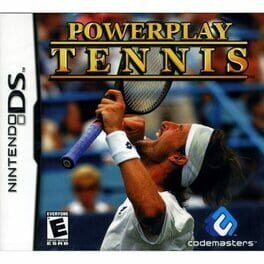 A tennis game exclusive to the Nintendo DS. Hyper Final Match Tennis is the final installment of the Final Match Tennis series, and the only one to be released outside of Japan. 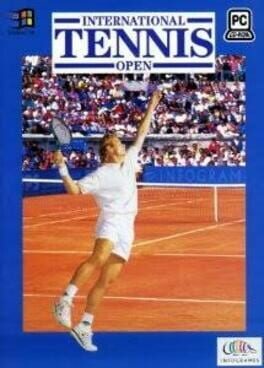 A tennis game for the Sega Mega Drive. 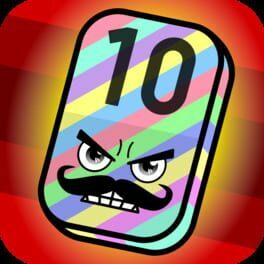 Join the fun in this cute and colourful tennis game. 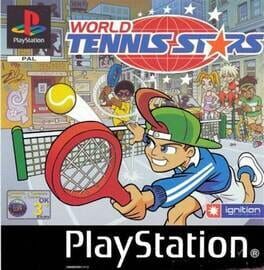 Choose from 6 quirky characters and take on all new comers, in an attempt to become the number one WORLD TENNIS STARS. With 6 exciting courts and two play modes, WORLD TENNIS STARS will serve up hours of fun. An International Hardhitters Tournament is underway in West Sussex, with Ben Clifford coming close to achieving the ultimate crown on a number of occasions, notably when Edgar played Duncan in the quarter finals. Recently however the spoils have been taken by James 'super serve' Southwood through primarily playing with Laval (GER). Critics have attacked his serve and volley game as one dimensional. But he has proved himself time after time in a game of such skill and patience. 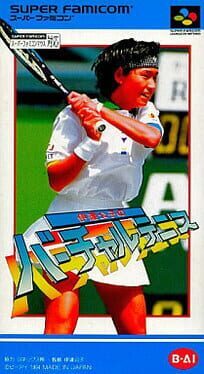 Super Final Match Tennis is a multiplayer tennis game for the Super Famicom. 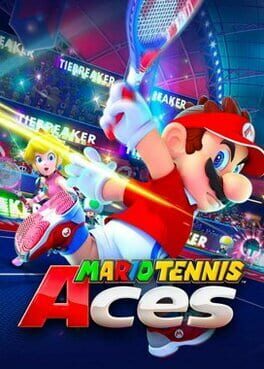 It features 28 different tennis professionals (fourteen male, fourteen female) and can support up to four players with the multi-tap peripheral. Various modes, such as exhibition and tournament, are available to play through. 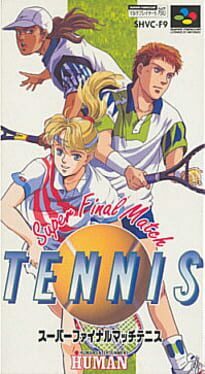 Super Final Match Tennis is a sequel to the highly regarded Final Match Tennis, released on the PC Engine in 1991. 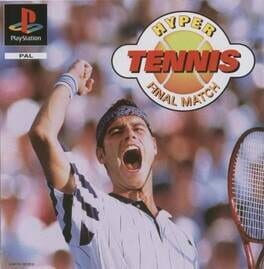 Another follow-up for the PlayStation, Hyper Final Match Tennis, would be released in 1996. 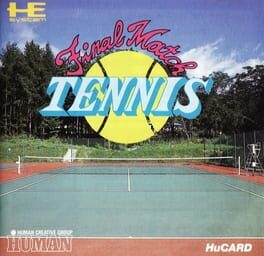 Final Match Tennis is by far the deepest tennis game in terms of gameplay on the PC Engine. In fact, its play controls are among the most sophisticated in a PC Engine game and in general, in a tennis game (what still counts to this very day). Don't get fooled by its simple graphics. There is everything in this game that tennis is about. Smashes, stop balls, volleys, back and forehand spins or lobs. At the top of it all, you can play it in every thinkable player combination (training, tournament, 1-4 players). By the way: in addition, its one of the best multiplayer games ever. 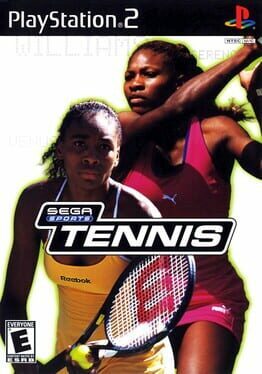 Sega Sports Tennis is a Sports game, developed by Hitmaker and published by Sega, which was released in 2002. HOWZAT!? Melbourne-based development studio Beam Software's (eventually becoming Krome Studios Melbourne) first dip into the leg-bye laden world of cricket, released on the NES only in Australia. Love ★ Smash! 5 is an all-female tennis simulator. 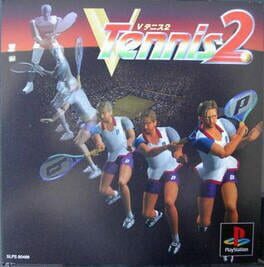 The Japan-only sequel to V-Tennis. Tentis is a "cute" mobile puzzler with numbers, for iOS and Android. This is no amateur hour. This one's for keeps. The national finals. Will you play tough enough to hear the umpire call "point, set, match!" A million eyes bore into you from the stands. 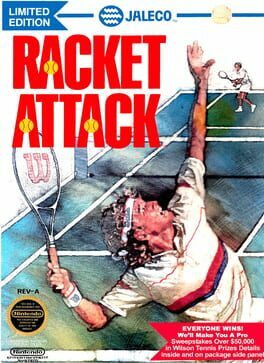 Moments to start... RACKET ATTACK has made you a pro, the toughest, most awesome champ ever to hit center court. You've a power serve and a ferocious backhand. You're fearsome at the net and in the backcourt. On clay or grass you attack. But your opponent knows your game. And he's ready. Screams go up as you step to the base line. It's 100 degrees. Your service. You launch it like a rocket. Ace... Let... Fault! The umpires' call reminds you to hang tough and be consistent. 15 love... 30 love... 40 love... MATCH POINT. Sweating, you grip your racket. The crowd hushes. Can you deliver an ace? Bear down. Psych up. Get tough!